It’s important to put your best foot forward! Here’s our roundup of new themes and products we think are worth putting into your starting lineup. Click the headers for each section for a link to the catalog page. 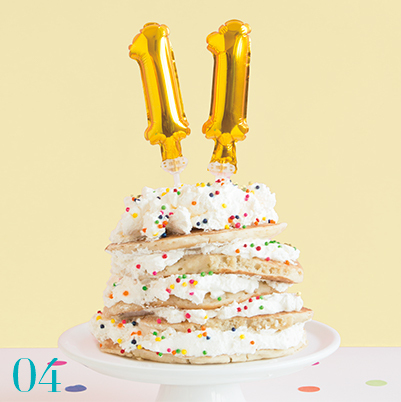 Who wouldn’t want to throw a birthday party that’s cute, colorful, and quirky? Not only are our llama party supplies on-trend, but they’re sure to make any celebration llamazing! 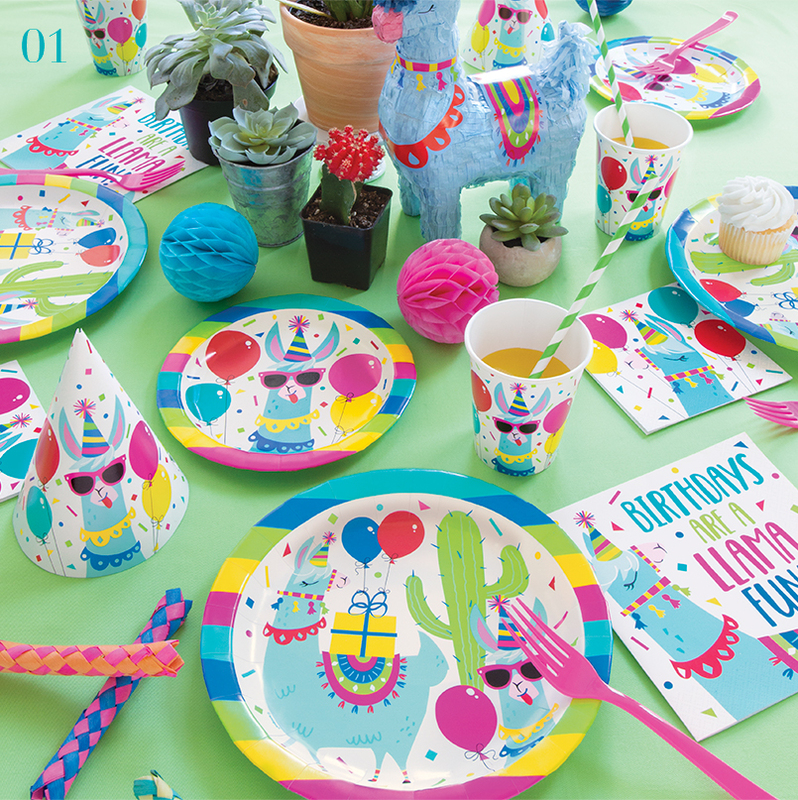 Complete with balloons, piñatas, tableware, and more, this collection is sure to bring out everyone’s inner party animal. Believe the buzz! LOL Surprise dolls are the Queen Bees of the toy world – chosen as the nation’s top toy in 2018. These little divas are wildly popular among girls between the ages of 6-9 and gained massive views in viral unboxing videos on YouTube. Featuring an array of fabulous favors, decorations, and tableware, it’s no surprise that LOL Surprise is one of our hottest ensembles. Whether you create a tattoo station or stuff our precious piñata with sweet treats, with this collection, LOL Surprise party ideas are never in short supply. 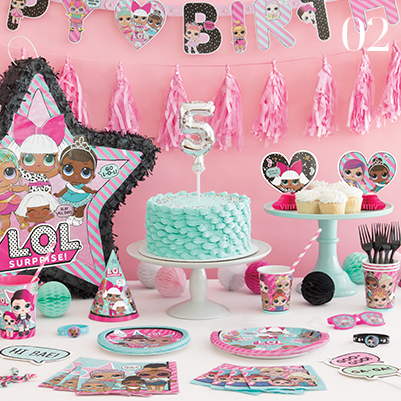 For a glammed out celebration, check out all of our LOL Surprise party supplies. 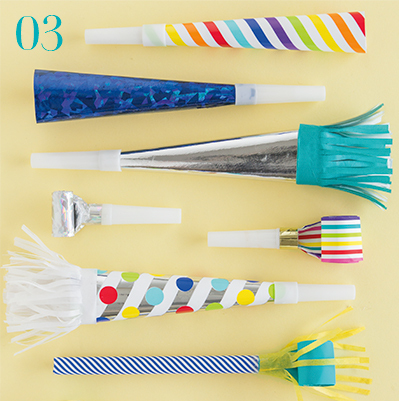 Party blowers may be an old classic, but we revamped ours with fresh new designs. Bright colors and shiny metallic foil make these accessories pop on a party table or stand out in a photo booth. From birthdays to holidays to graduation, we’re seeing blowouts, squawkers, and party horns popping up at all kinds of occasions. Say happy birthday in flashy foil! Following the success of our 34-inch number balloons, our Foil Number Balloon Cake Toppers are ready to steal the spotlight. Each balloon inflates to 5 inches to create a personalized display for the guest of honor. Use the cake toppers individually, or stick two side-by-side to create any age, date, or anniversary. Get them now in silver and gold. As you can see, there are plenty of exciting new trends to pick from. Click through our catalog, place your orders, and get in on the fun!